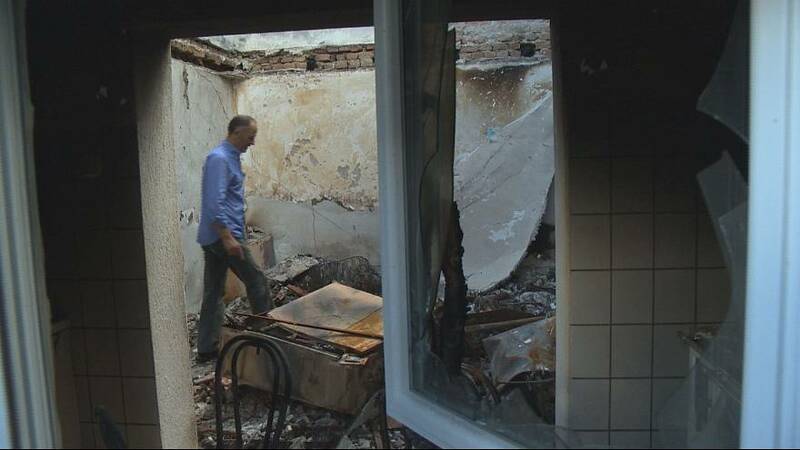 Kumanovo bloodshed: Balkans tension or internal political intrigue? The spectre of inter-ethnic violence has been cast over the Balkans again following a recent clash between police and Albanian militants in the north of the Former Yugoslav Republic of Macedonia. At least 10 men, some of them Kosovo Liberation Army veterans, were killed when police launched raids in the town of Kumanovo, close to the border with Kosovo. Eight police officers also died in the May 9 operation. Simmering tensions between FYROM’s minority Albanian and and majority non-Albanian communities were cited as the cause. The country’s Albanians have long complained of being treated as second class citizens. But many Macedonians believe the real cause of the worst incident of bloodshed in 14 years in the region has more to do with political intrigue than inter-communal strife. They believe their scandal-hit government may have had a hand in provoking the tragic event. Reporter Valerie travelled to the region to find out more. Watch the video to see her report in full.